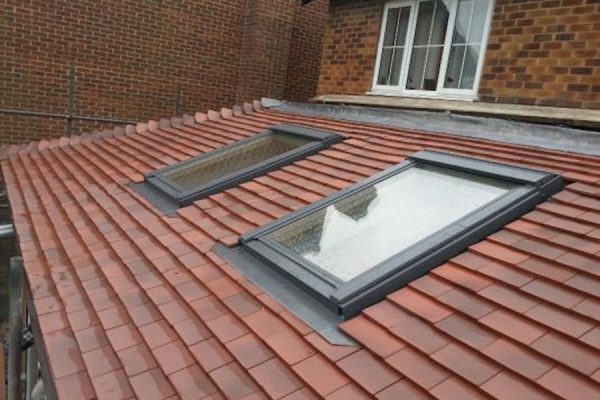 Available in many sizes and styles, the installation of Velux windows can transform a room creating a light, airy space. 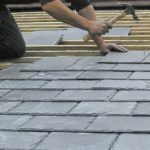 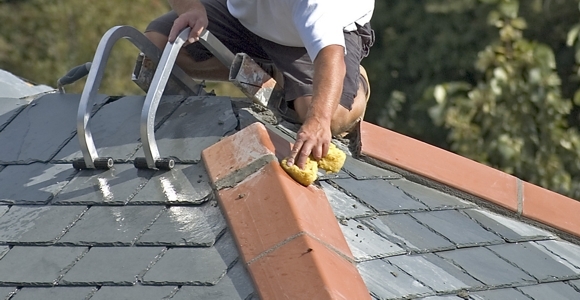 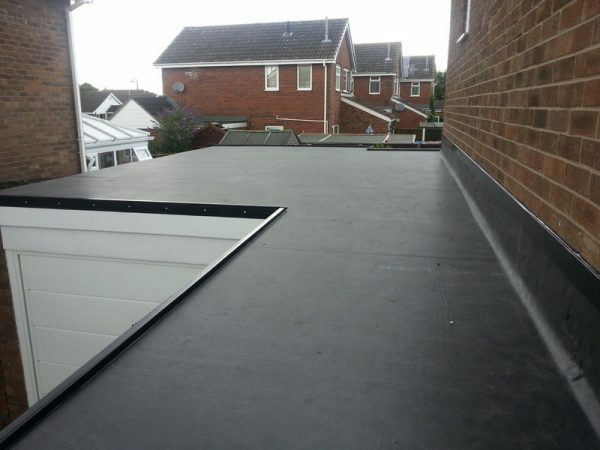 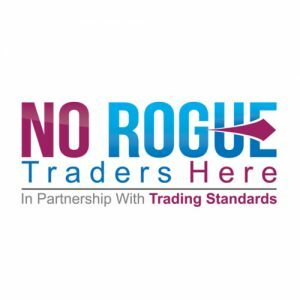 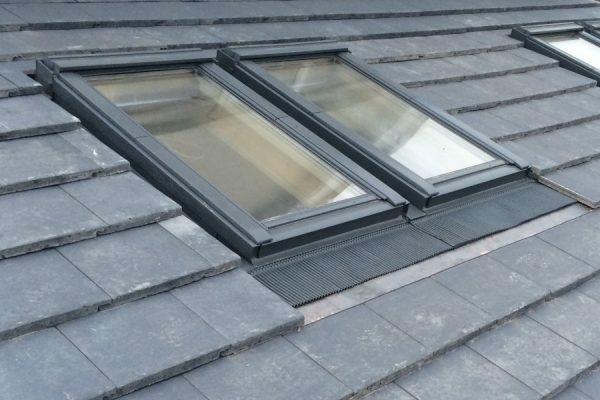 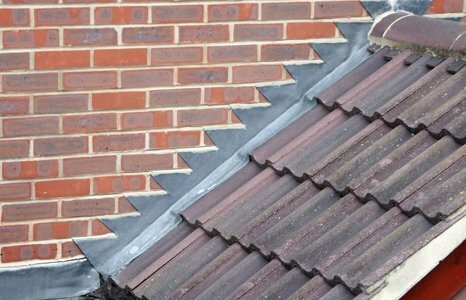 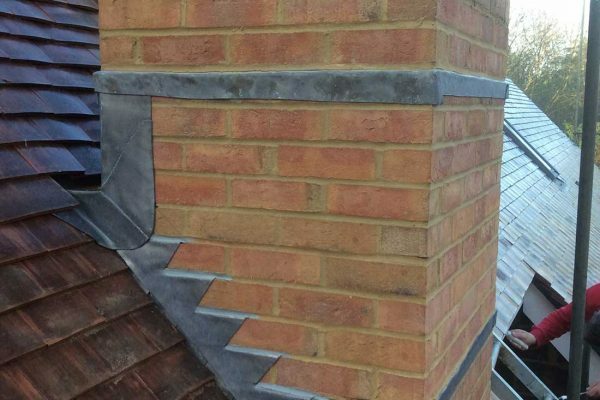 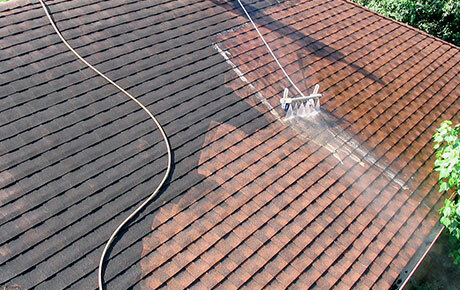 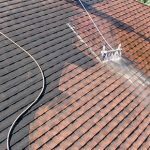 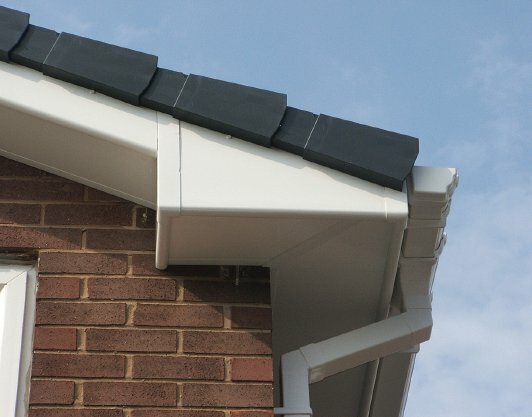 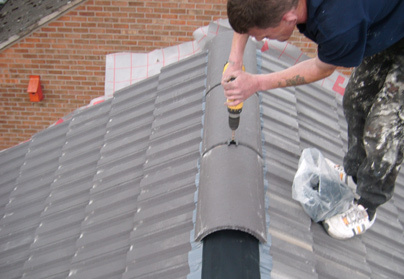 They are suitable for all types of roof with various flashings to ensure a perfect fit. 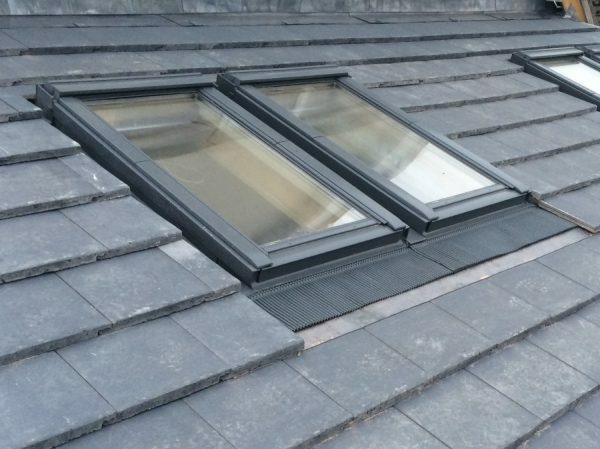 We can also offer a fully comprehensive range of speciality Velux blinds to suit your requirements.